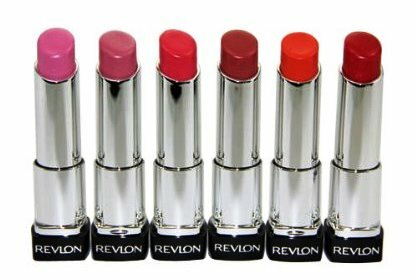 Revlon Colorburst Lip Butter Review Reviewed by Nikki Mishra on July 19, 2016 . I want to confess that the product is satisfactory to me. I appreciate the available colors and smooth texture of this product. There are some negative things, but they are manageable. So, I would surely recommend Revlon Colorburst Lip Butter to you. 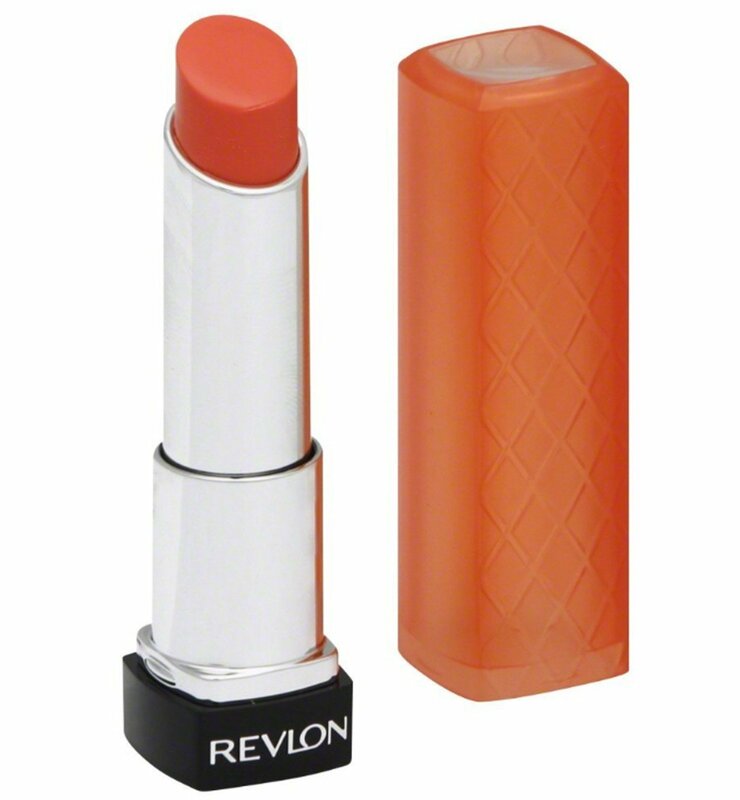 Today, I’ll review Revlon Colorburst Lip Butter. I am always a fan of Revlon products. This is a reliable brand, skin friendly and products are modestly priced. So far, I have used plenty of lip related products from Revlon, and they did not disappoint me. The moment I saw this product, I decide to purchase. Vibrant name of the product is interesting and packing is attention grabbing. Being an avid shopping lover, I could not resist myself from buying it. After using this for 2-3 months, I thought of sharing my experiences with it with you guys. So, here goes my review – hope you shall enjoy reading it. 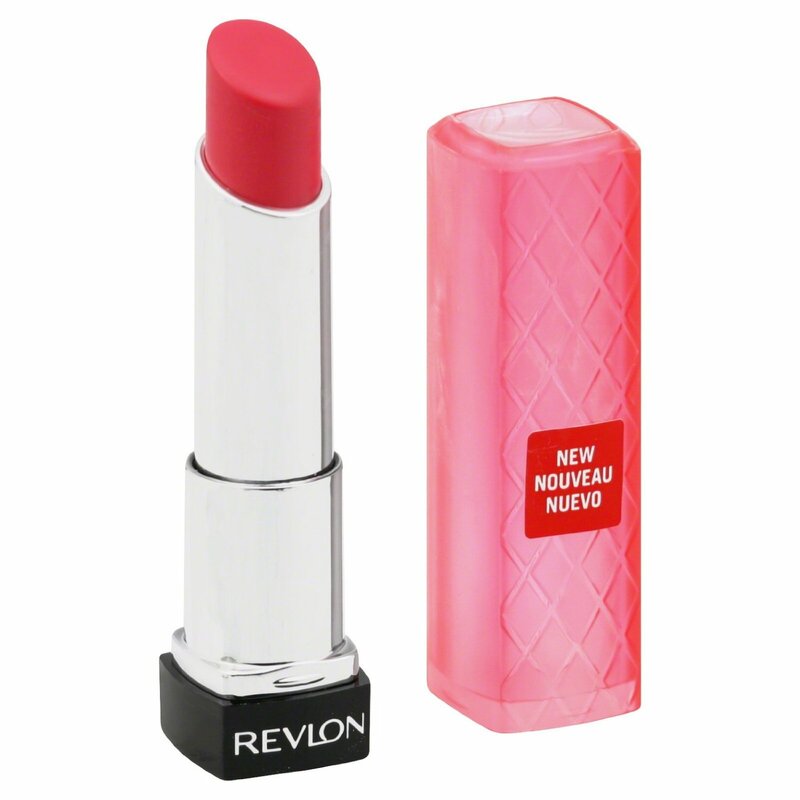 Revlon Colorburst Lip Butter should be used like other lipsticks or lip colors. You may choose to apply lip liner or you may choose not applying it. Using lip liner would definitely give accurate finish. However, finding exact matching colored lip liner could be difficult. I give importance to product packaging in my reviews, and in this particular review of mine shall not be an exception from that aspect. Colorful plastic packaging is the most highlighting part of this product. They make it easy to distinguish the shades. 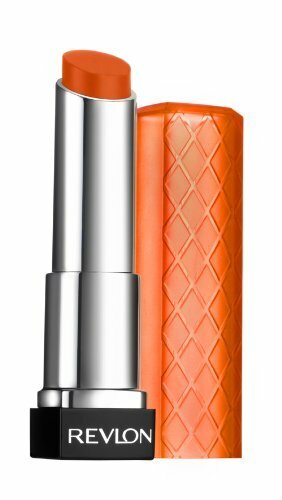 The lip butter is smooth, and to apply it just glide it on your lips. No pressure is required, as with a single glide your lips will turn attractive. Give another coating for adding perfection. One further coating may be applied for adding more color vibrancy. 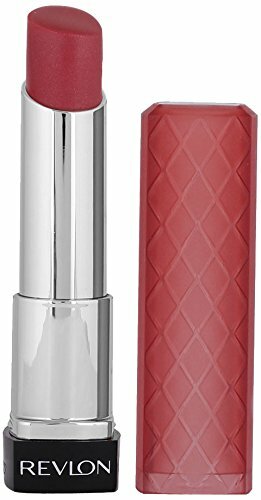 The good thing about the product is that it stays for long time and keeps lips moistened as well as soft. Another good thing is that you shall get plenty of different shades, and most of them are coral shades. So, overall I would express my extreme satisfaction with this product. I’m in love with Revlon Colorburst Lip Butter. I’ll come back soon with some more interesting products. Till then, Take Care!